English breakfast, use of garden area and BBQ facilities, secure parking, television and many more! Come as guests, stay as family! For the business travellers we are closely situated to business and industrial areas like Ndabeni, City Centre, Epping Industria, Airport Industria and Observatory. Vincent Polotti, Red Cross Children’s Hospital and UCT academic hospitals are also only minutes away. 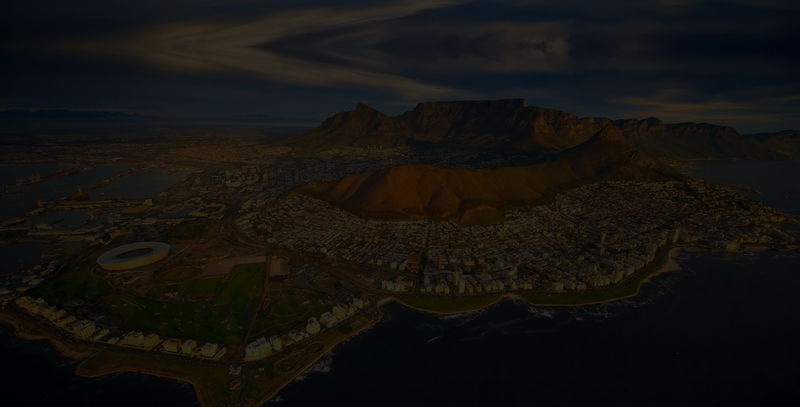 We are also central to popular tourist destinations like Table Mountain, the Victoria & Alfred Waterfront, world famous wine routes, magnificent sandy beaches, Kirstenbosch Gardens and sporting venues. Pinelands is a great choice for travellers interested in shopping, mountains and tourist attractions. We speak your language!